Named of the Italian town of Copertino, Cupertino was once filled with prune, apricot, cherry and plum orchards. 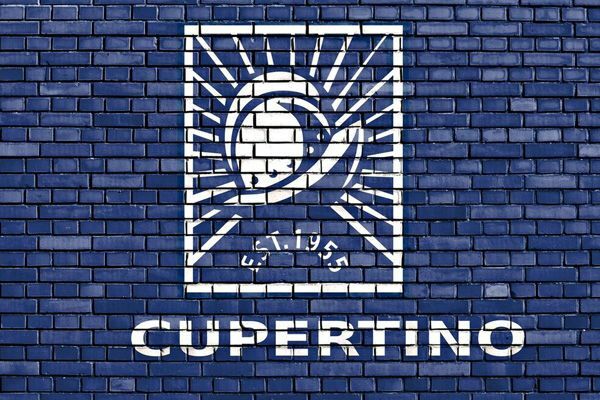 Today Cupertino is home to major technology companies including Apple, Inc., Symantec and Hewlett-Packard. Comprised mostly of flat land its western side slopes into the base of the Santa Cruz Mountains. Noted for having some of the best rated schools in the nation, Cupertino public schools have consistently been awarded with California Distinguished School and National Blue Ribbon School awards. De Anza College which opened in 1967 is located on the 112 acre former Beaulieu Winery, is consistently ranked top in the state for the total number of students transferring to the University of California and California State University each year. It’s proximity within Silicon Valley combined with recognized education system, means that demand for housing in Cupertino is high, leading to some of the highest priced properties in the area. While World War II brought some industry to the area, residential development in the area really developed in the 1960s and is reflected in its more than 200 Eichler homes. Development continued in the 1980s and 2000s with prices for single family homes currently start at around $1.5 Million Dollars. As a result, Cupertino attracts high-income professionals and executives. It’s a community that is rich in ethnic diversity, a culture that the city is proud of, establishing Sister-Cities in Hsinchu, Tiawan, Toyokawa, Japan and Bhubaneswar, India. Like most cities in the Bay Area there’s a strong focus on lifestyle. 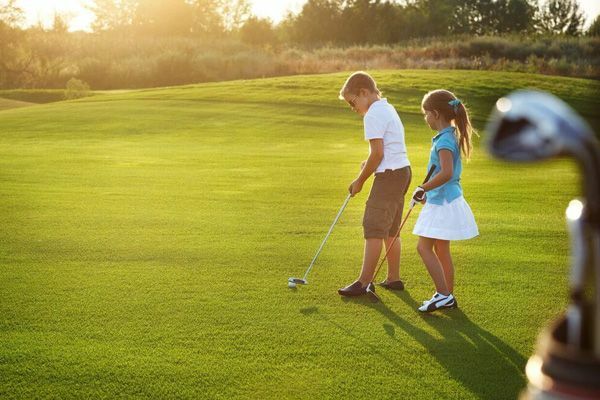 Cupertino residents have access to more than 150 acres of parkland and to one of the most affordable golf courses in the area, Blackberry Farm. 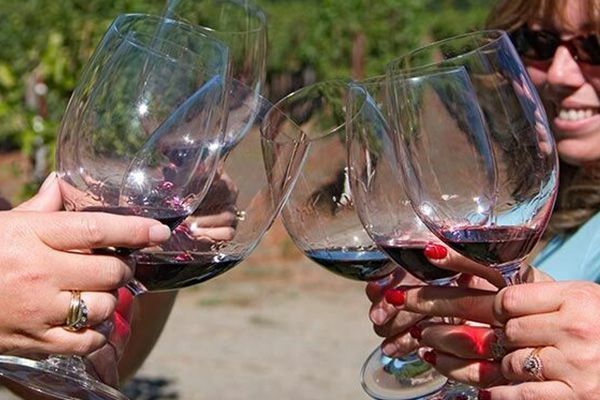 For those looking to sample Santa Cruz Mountain wines, Cupertino is home to a number of wineries, including popular Fellom Ranch Vineyards and R&W Winery. With over 150 acres of parks and indoor recreational parks there’s plenty of ways for children to burn off energy in Cupertino. Ranging from small neighborhood parks to the expansive Blackberry Farm complete with its own golf course, two pools, a waterside playground, and volleyball and bocce ball courts, families can spend many weekends having fun outdoors.